Fasting programs, herbal detox, and cleansing diets are popular health trends today, but they have been in existence for hundred of years. Many religions encourage people to fast in order to cleanse both the mind and the body. Though the idea of cleansing the body is not new, it’s especially essential in modern times due to the massive presence of toxins and pollutions in our environment. For many people, pollution can lead to a compromised immune system. This, in turn, can lead to degenerative diseases such as cancer, diabetes, heart disease and more. Cleansing the liver, colon, and other organs may help contribute to a healthy lifestyle that wards off these degenerative diseases. Liver cleanse – Getting rid of toxins in the liver typically includes bitter greens and chlorophyll juices from dandelion greens and wheat grass. Other foods items that naturally cleanse the liver include celery, carrots, beets, lemons and limes. Spices such as cayenne, cumin, curry, rosemary, and turmeric are also credited with cleansing effects. It’s also a good idea to drink purified water or apple juice in place of coffee and soda. Oxygen colon cleanse – A six-day natural detox that uses distilled water, apple cider vinegar, aloe vera juice, Oxy-powder and probiotic supplements may also help cleanse the digestive track. Candida cleanse – This is a diet that is designed to rid the body of candida by removing traces of food that contains yeast. It requires avoiding sugar of all forms, refined wheat and flour, food containing yeast, and all natural sweeteners such as honey and agave nectar. Alcoholic drinks, dried fruits, cheese, soy sauce, and pickled vegetables should also be avoided during the candida cleanse. Liquid cleanse – A liquid cleanse allows you to purify the body while maintaining energy levels. 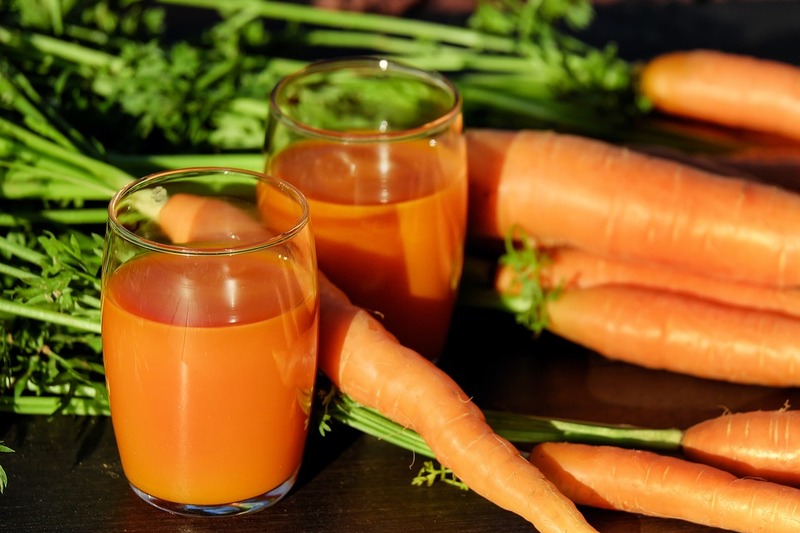 Liquid cleanses use fresh organic fruit and vegetable juices, pureed soups, smoothies, oil, and fresh, clean water. Juice fasts – This cleansing method is done by consuming only fresh juice from fruits and vegetables for about three days. Organic fruits and vegetables are optimal. As the year comes to a close, root out the bad and hasten the good by choosing different detox options. Welcome 2017 with a healthier, happier version of you.